Better handle those simple 301 redirects, why so? 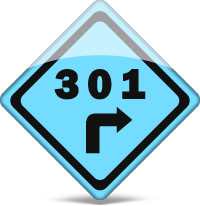 Well, think of 301 redirects as detour signs. You have a website mydemosite.com and you made a page on that site mydemosite.com/detours.html. Now when you go a build your WordPress site there's a good chance that your URL's are going to change. In the demo, that page might become detours or detour-signs. 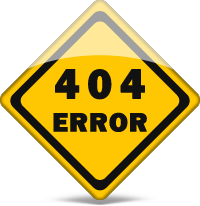 So what happens is that when someone visits your site looking for detours.html they won't find it and get a fat big 404 error. But if 301 redirect has been setup, you can have detours.html get redirected to detours-signs. Now when visitors try to go to detours.html they will hit a 301 redirect and get redirected to the detours-signs page. The 301 also is used to tell the Search Engines that this page had been permanently moved. So how do you setup 301 redirects? Well that's the simple part. First you should have your old site still up. And have your WordPress Site installed in its own directory or on another server. We cover WordPress Site Migrations in another article, if you're moving your WordPress website from one server to another. The next thing to do is to install the Simple 301 Redirects plugin. Go to your plugins section, Click on Add New and then search for "Simple 301 Redirects" or the plugin can be found on the Simple 301 Redirects website. And then activate the plugin. 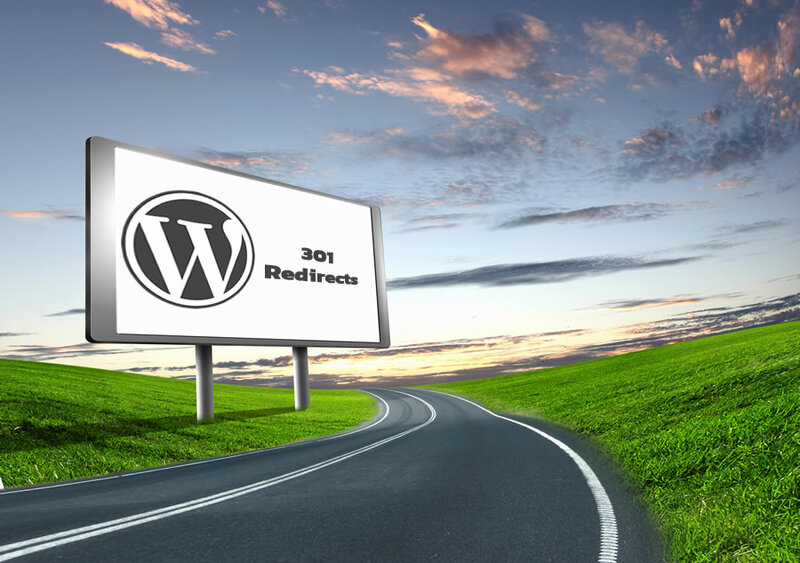 Now before you start setting up your 301 redirects in WordPress, you'll want to setup your permalinks if you haven't done so already. It seems the 301 redirects don't work when you are using the default permalink in WordPress. That would be the one that adds the ?p= to your urls. The permalinks section is found in the Settings. Also found in the WordPress Settings, is the newly installed Simple 301 Redirects. Click on it and then you'll get a screen that looks like this. In the first box you're going to want to enter in the webpage url of the old webpage that you're trying to 301 redirect. So if you had an About Us page and the webpage url was about.htm then you would enter /about.htm in the first box. Be sure to include that first forward slash. It the second box you're going to put in the complete URL of the new webpage. You can simply just visit the page on your website and then copy the URL from the address box on your web browser. Then just past it in the second box. Then just hit the Save Changes button and you're done. At least with that 301 redirect. Now if you were to try and visit the old page you'll be redirected to the new one. And this also lets the search engines know that your page has been permanently redirected to the new one. Now just setup all of the rest of your 301 redirects.